Award will be presented at a function in Srimanta Sankardev Kalakhshetra auditorium on Tuesday evening. Professor Idris Ali. Image - Northeast Now. Professor Idris Ali, a veteran writer, lyricist, poet and a retired college teacher will be conferred the prestigious Geetikobi Parvati Prasad Baruah award for the year 2018. 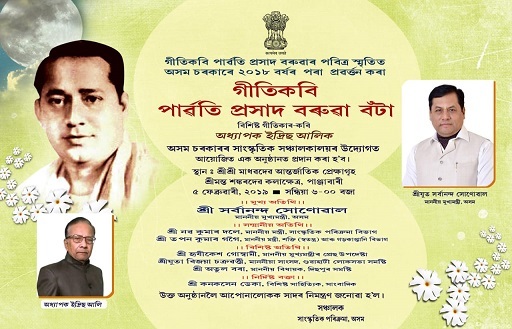 The award announced by the Directorate of Cultural Affairs, Government of Assam, will be presented to Prof. Ali at a function in Srimanta Sankardev Kalakshetra auditorium in Guwahati on Tuesday evening. The award, introduced for the first time, carries a citation and a cash prize of Rs 2 lakh. This was informed by Prof. Ali during an interaction at his Sahitya Nagar residence in Assam’s Mangaldai town on Monday. Prof. Ali, who received the ‘Kolongpar Award in 2013, was born to the family of M Ibrahim Ali and Poriban Nessa of Singimari of Sipajhar in 1941. He was approved as a lyricist by Akashvani (AIR) Guwahati in 1965. 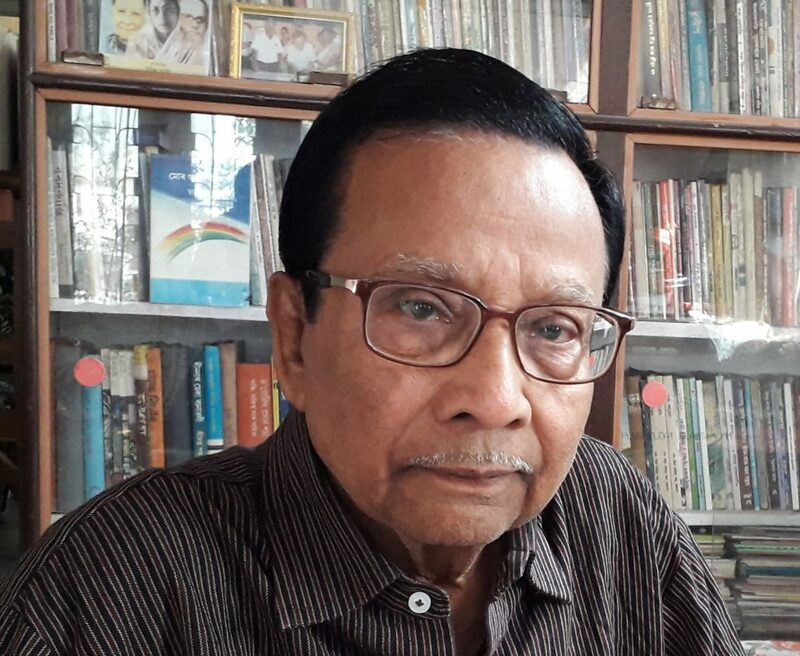 Prof. Ali, the former vice-president of Asom Sahitya Sabha and Asom Kobi Samaj, and former president of Darrang Zila Sahitya Sabha, has a number of literary creations to his credit including books on collection of lyrics namely “Niribili” and “Surmita”, poem collection “Xukhar, Dukhar aru Premar” and Ministry of Human Resources Development (MHRD) award winning novel “Aag Sotalor Mel” among others. Professor Ali termed the award as a great honour as it would help him remain associated with the musical icon of the State, Parvati Prasad Baruah. “I am very delighted that through this award my name will remain associated with Parvati Prasad Baruah, whom I regard as one of the three ‘Purohits’ of the modern Assamese music along with Jyoti and Bishnu,” Prof. Ali shared. “I have received phone calls from a large number of persons across Assam including prominent musicians, singers, litterateurs, literary organisers, etc., including Anisur Zaman, Anupam Choudhury, Jugabrata Dutta, Kula Baruah, Prabhat Choudhury and Dr Ram Chandra Deka among others,” he added.